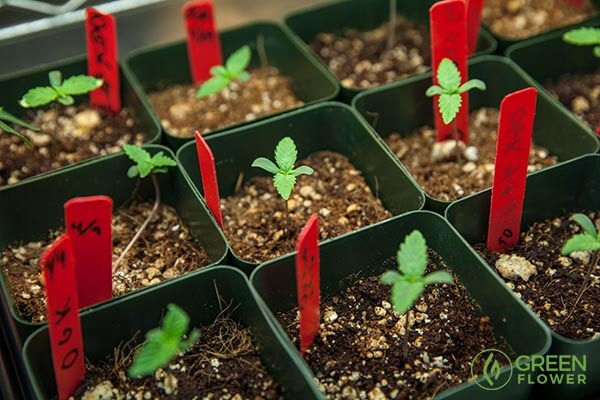 One of the first things you’ll need to decide when starting to grow cannabis is whether to start from seed or clone. 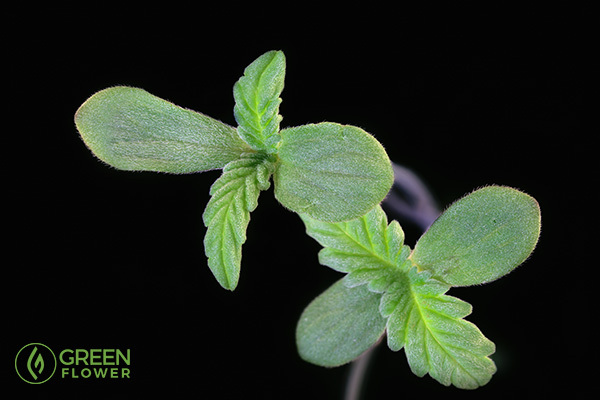 A cannabis clone is a small cutting from a mother plant and has developed its own root system. It's an important decision to make, because it is going to determine what timeline your garden is going to operate on, and largely influence the strategy you incorporate into your garden, especially if you plan on making clones to continue your cycle. Both options present their own benefits and drawbacks. Here are the reasons why some growers prefer cannabis clones. Benefit #1: Starting with a clone ensures that the gender of your plant is female. They can still become hermaphrodite if they are stressed, but out of the gate, you at least know that there are no males. Male cannabis plants do not provide the euphoric and wellness benefits that female cannabis plants do. Benefit #2: This leads us to one of the biggest benefits of starting with the clone in that you know what you are getting – assuming the source you acquired the clone from is trustworthy and reputable. If the breeder has samples or documentation as to what previous harvests have looked like, you get a rough yet fairly decent idea of what to expect from the clone. Benefit #3: Another big benefit is that it speeds up the cultivation process. Seeds take time to sprout and grow into a plant. 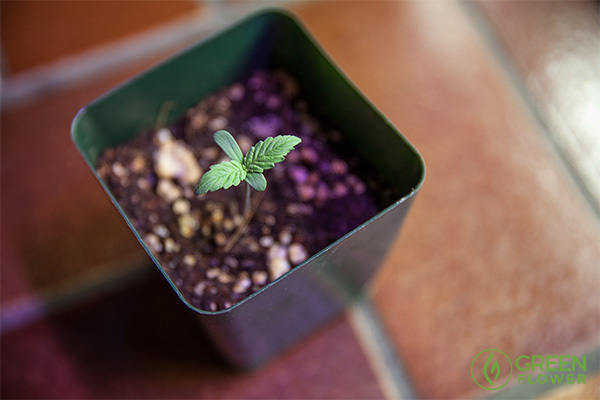 A clone already is a plant, and is several weeks ahead of the process compared to a seed that has yet to sprout. Benefit #4: Clones are less delicate than seeds, at least in the beginning. A rooted clone is much easier to keep alive and nourish than a newly sprouted, delicate seedling. Benefit #5: Growing from a clone is also easier than growing from seed. Clones are 'plug and play' so to speak, which is important for newbie cannabis growers. Drawback #1: Clones lack a taproot. Instead they grow secondary roots also known as a fibrous root system. For those who don’t know, a taproot is a straight root growing vertically downward from the plant base, forming the center from which other rootlets spring. Basically, it's one really big root that other roots spring off of, as opposed to a bunch of tiny roots. Many reputable growers believe that a taproot makes the plant stronger. Drawback #2: Some cannabis clones carry diseases and/or pests. Powdery mildew is particularly problematic because a clone could have a disease not yet visible to the naked eye yet. Whatever the mother plant had, so too shall the clone inherit whatever nastiness 'it' may be. This is why you'll want to quarantine outside clones before bringing them into the rest of your grow operation. Drawback #3: With clones, growers are limited to what they can find in their area. Dispensaries and stores are helping increase the variety in areas where they are allowed, but the variety still pales in comparison to most seed banks. Drawback #4: Also with clones you either use them or lose them. Clones have a limited shelf life, so you either have to see them through to the end, or watch them wither and die. Many people out there believe clones are weaker than seeds, less pest resistant, grow slower, and the buds are not as large. These claims are based on personal experiences, but it's worth noting that there are a lot of reputable veteran growers who feel strongly about this. There are also many people out there who feel very strongly that taking clones from clones results in 'worn out' DNA in the plant. We haven't seen any science behind this, but again, there are a lot of very reputable growers who feel this way. Benefit #1: Cannabis plants started from seed have a taproot, which many believe supplies more support for the plants. Benefit #2: When you start from seed, you are not inheriting the potentially nasty pests and diseases from a mother plant. A seed is 'clean' so to speak. Benefit #3: With seeds, there is much more variety out there. It can be risky to acquire seeds, but these days, there are many more stores and dispensaries carrying a much larger variety of quality seeds as compared to most clone inventory selections. Benefit #4: Seeds last a long time when stored properly, which is a huge advantage to going the seed route. As stated previously, with clones you either use them or lose them. A seed, any kind of seed, can be stored safely for a long time and still germinate. 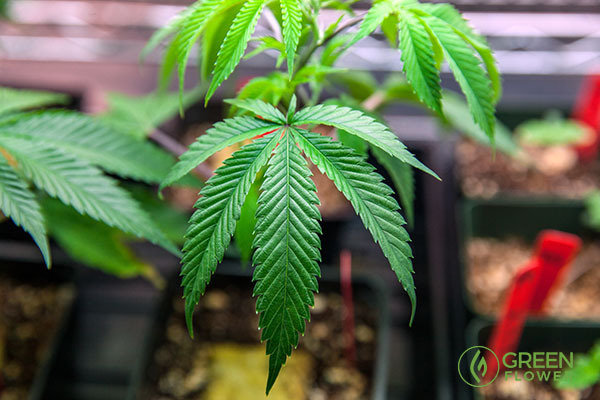 As mentioned, many growers feel that starting from seed results in stronger, more pest-resistant plants that grow faster and have bigger buds. There are a few risks a grower takes when choosing to start with a seed. Drawback #1: A grower invests quite a bit of time before they know if the seed is male or female, even if the source they purchased the seeds from is reliable, it's still a risk. After about 6 weeks of growth, the plant will usually show signs of "pre-flowers" (female) or seeds (male). This will alert you to the gender of the plant. Drawback #2: Seeds are very delicate after they pop. It doesn't take much to kill them. This can be a very big problem for newbie growers who are still just trying to figure things out. Plus, seeds take time to pop. Even if the plant ends up being a female, which is awesome, it still takes several weeks for a seed to reach the same size as a clone. Drawback #3: Germinating seeds is a skill that not everyone possesses. It takes experience. As such, the only way to get 'good' at germinating seeds is to do it as many times as it takes to get the process down. If someone is notoriously awful with plants, starting from seed is likely not a good idea. We recommend that if you are a newbie grower, to start with clones and work on perfecting your seed skills in the meantime until you are ready to make the transition. From seeds or clones all the way to the dispensary shelf – learn cannabis growing from the masters! The online Cannabis Cultivation Certificate Program will teach you or your team everything you need to know about growing the best possible cannabis from some of California's most well-respected growers. Do You Prefer Growing Cannabis In Soil or Hydroponically?